– Thank you, thank you, thank you, thank you, thank you, thank you. – Have absolutely No expectations. – Every time… find the compassion. – Oh, right… have fun! – Be kind… try to be Kind. – Eat even more chocolate. – Surrender even more deeply. – Walk barefoot on the grass at least three times in the day. – Talk with the flowers. – ah… shall stop there. – of course… Have a lot of fun… !! 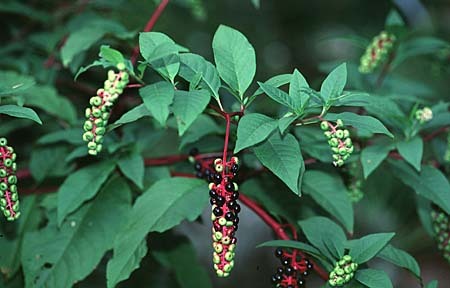 *American Pokeweed: One powerful plant with some serious warrior, protector energy… for real.. This entry was posted in compassion, Creator, spirituality and tagged accept, Be still, chocolate, Code for Well-Being, fun, gratitude, great mystery, surrender, take nothing personally, thank you. Bookmark the permalink.